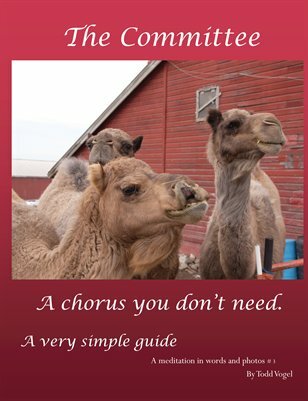 A chorus you do not need. This meditation helps you find ways to quiet the critical chorus in your head. Using nature photos, as few words as possible and a touch of wit, this booklet will hopefully provide some peace.